The Walking Dead's Steve Yeun on Asian Identity and 'Burning' It's Tuesday. Elise Hu steps in the hosting chair for Sam and gets deep with Yeun on why he's sick of talking about Asian identity, his time as Glenn Rhee on The Walking Dead, and his new South Korean thriller. Send thoughts about the episode to Elise at ehu@npr.org or tweet her @elisewho. 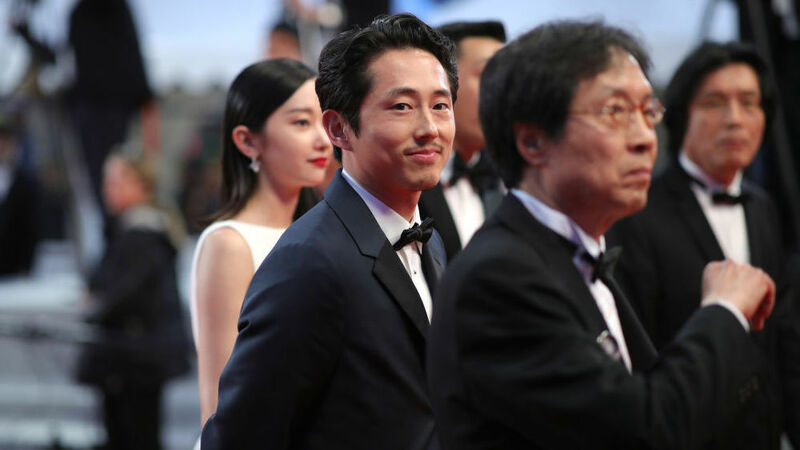 Actor Steven Yeun stars in Burning, which premiered at the Cannes Film Festival in 2018. U.S. audiences know Steven Yeun best for his role on AMC's The Walking Dead, which, over seven seasons, earned him internet-boyfriend status. In South Korea, he's become a big name for his work with well-known Korean auteurs, Bong Joon-ho (Okja) and Lee Chang-dong. The latter helmed Burning, which is equal parts deep character study and thriller. The film is out in theaters now and is South Korea's official submission for the foreign language category in next year's Academy Awards. Yeun, who is earning praise from critics for his performance as a Gatsby-like cipher in a unsettling love triangle, says the conversation about Burning is limited when viewed through an American lens. The film, shot in Seoul and in a village near the North Korean border, may have South Korean specifics, but he says it speaks to universal themes. "I think it says that everyone feels alone," Yeun says. "People are very lonely whether they're up on top of the totem pole or whether they're down below, whether they're a woman who's trapped by society to not feel free in her own skin or they're a rich Gatsby that has lost touch with the world and feels isolated in his own way or just a genera every man that feels like he can't get his fair due or he's imprisoned by the social system. But when you look at that, like, how is it any different than America?" Yoo Ah-In, Jeong Jong-seo and Steven Yeun star in Burning, a psychological thriller set in Seoul and Paju, South Korea. He tapped into his own feelings of isolation for the role, reflecting on lessons from his identity journey since childhood. He moved with his parents as a kindergartner from South Korea to Canada and then spent most of his childhood in the U.S. Yeun recalls a rage he felt about being an outsider, even back then. "I was taken to kindergarten class and I went every single day kicking and screaming and wailing, crying down the hall,until they just put me in the room and they just sat me in the corner and put a bunch of Play-Doh in front of me in front of me to just help me deal," Yeun recalls. "I remember asking my dad the first English words that I learned ... I said, 'What does "don't cry" mean?'" After starting out in improv and comedy, he moved to Los Angeles in 2009 and landed his role on the most-watched show on cable television. But looking back, he has complicated feelings about the show that made him a star. "It was my first role (on The Walking Dead) and so someone hands me a Short Round costume and says 'This is Glenn.' And it is off the pages of the comic book. But I didn't have the balls to be like, I don't want to wear this," Yeun says. "And you lean into the way that they want you to be. ... In order to feel safe, you play within the parameters that you are given." Now, he says, with the benefit of experience and the progress in the larger cultural conversation, he says he's reached a comfort in his own skin. "I was model citizen, always, people liked me. I put on this show. Over time I didn't even know it was a show, I just thought it was me. Then you get a comfort as you age of removing a mask, removing a layer ... because I don't need this anymore," Yeun says. Now he hopes this moment for Asian representation on screen — including the significant success of the summer's romantic dramedies like the big-screen Crazy Rich Asians and Netflix's To All The Boys I've Loved Before — coupled with demographic change, means the next generations won't have to grapple with the same identity traumas he did. "Asian Americans are starting to feel a power, or at least a safety, in being represented as an Asian person. And that's great," Yeun says. "Because it allows you to take away the trauma or maybe the negative implications of what it means to be an Asian person, so you can feel comfortable in your own skin." Anjuli Sastry produced and Jordana Hochman edited this episode for Broadcast. 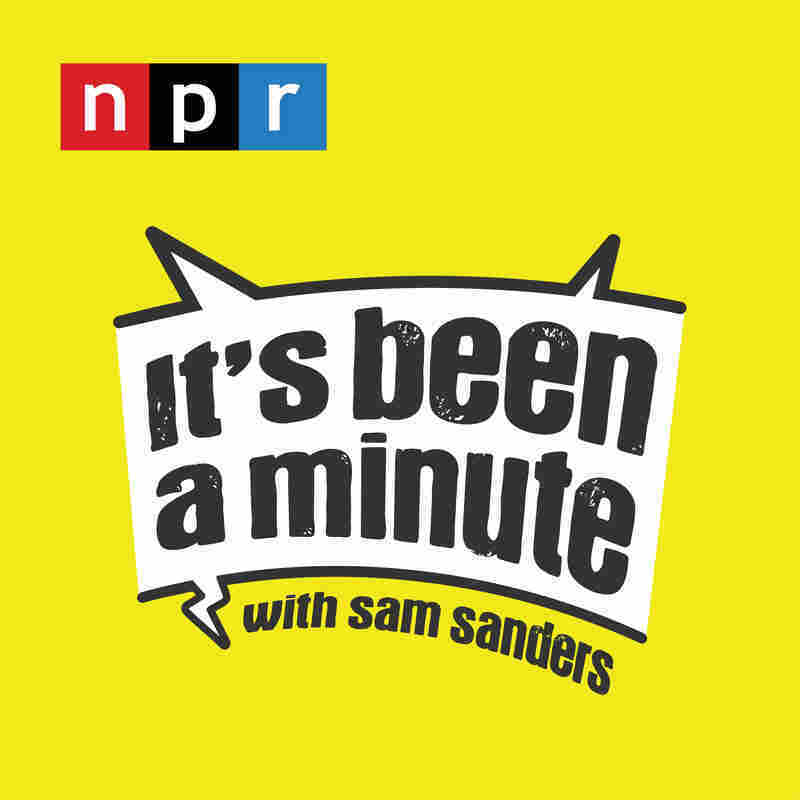 Send your comments and quips about this episode to Elise at ehu at npr dot org, or via Twitter @elisewho.